USB 3.1 is the latest version of the Universal Serial Bus port standard developed by the USB Implimenters Forum, a compendium consisting of companies such as Intel, Microsoft, Apple, and HP. 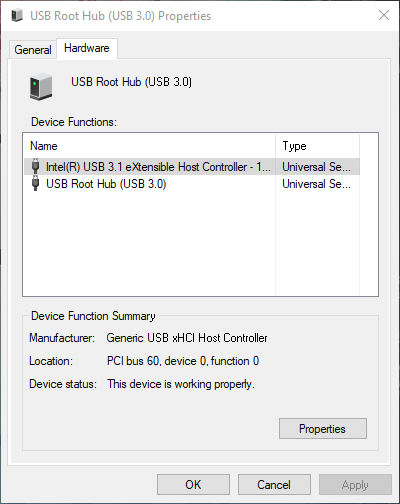 Despite its popularity, however, the USB 3.1 Port seems to be categorized as unspecified by the Creators Update for Windows 10. [I’ve] just updated to the Creators Update and had a small issue. My USB 3.1 port is listed on by Notification bar as being able to “Safely Remove Hardware and Eject Media” as USB Root Hub 3.0. I am not really too sure how to get this fixed, but it only started occurring after updating to the new Creators Update. Anyone knows how to fix this? 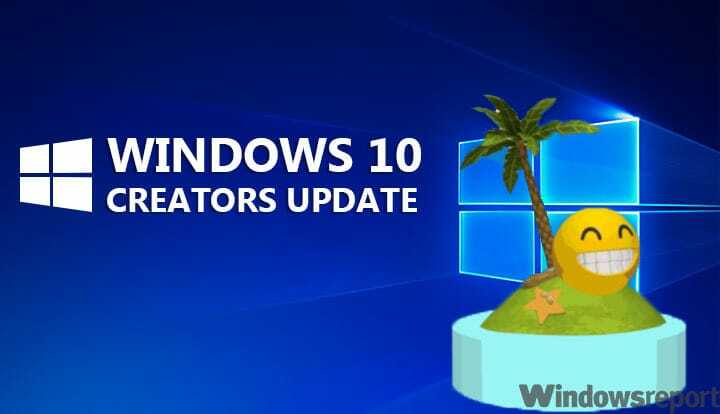 It is possible that the problem arises from deleted driver files after upgrading to the Creators Update. The quickest method to fix the issue is reinstalling the drivers from the Windows folder. However, this quick solution doesn’t work for all users. Most likely, Windows 10 Creators Update users will have to wait until Microsoft rolls out a hotfix to solve this problem. Have you switched to the Windows 10 Creators Update? Did you experience the same issue with your USB 3.1 Port? Share your thoughts in the comments below. If you’ve come across any workarounds to fix this bug, feel free to list the troubleshooting steps to follow.